With Converse having a crack with this Japanese label, Nike rode next with some collaborations as well. Now, here are more collaborations between Nike and COMME des GARCONS using the Air Max 180 silhouette. 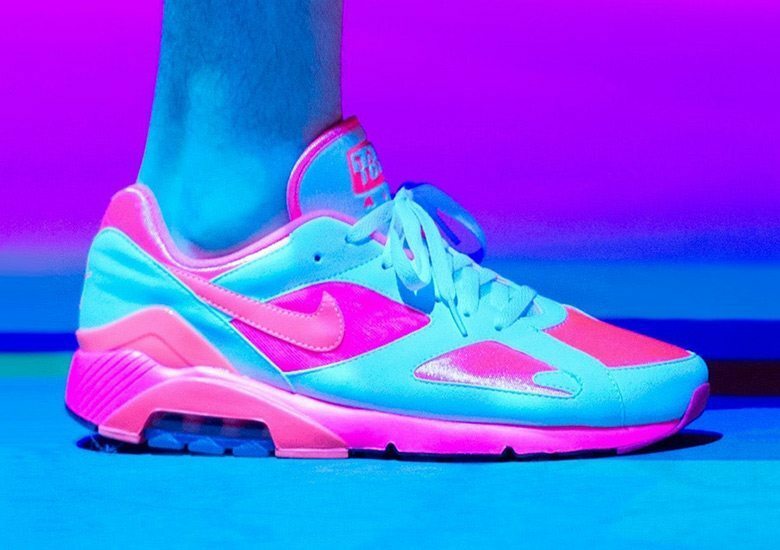 Having some laser pink shades, this low-cut retro shoe is still a head-turner. 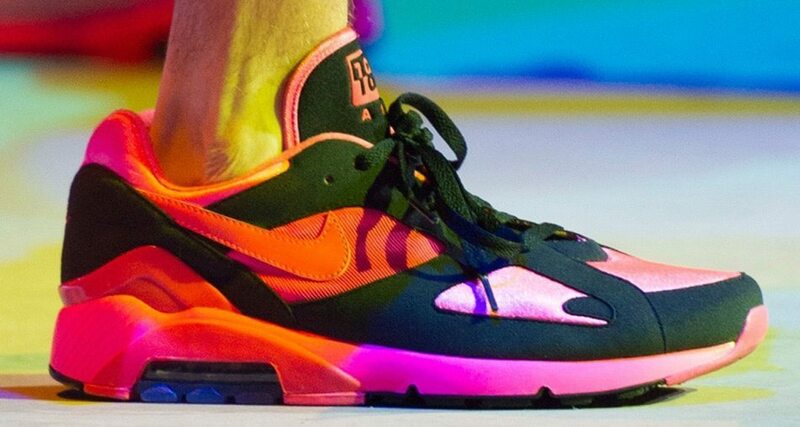 The Air Max silhouette in general broke the mold on how a performance shoe is made back then. It also received its share of upgrades as it bridges the gap between the past and present technologies like the use of fuse materials, use of knit uppers and even cored-out outsoles to shave off some weight. This said collaboration is said to release in February 2018.